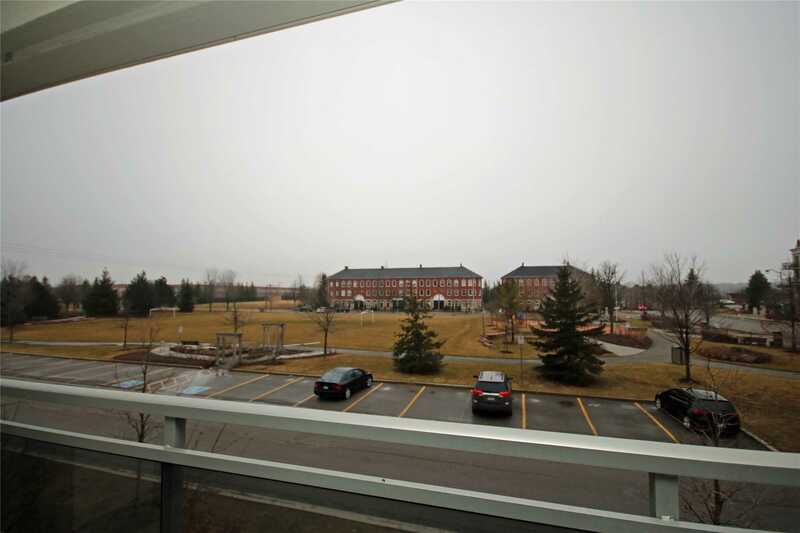 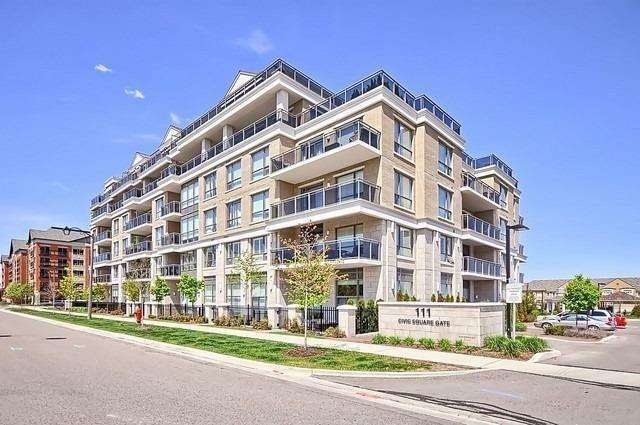 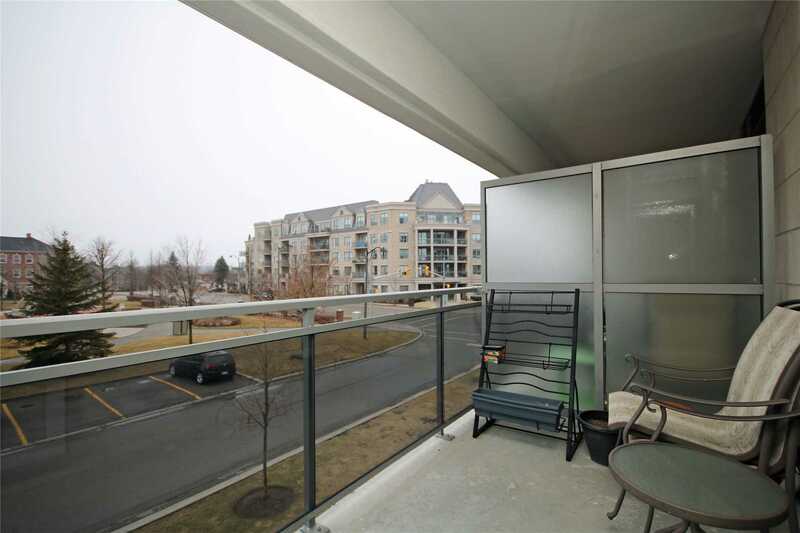 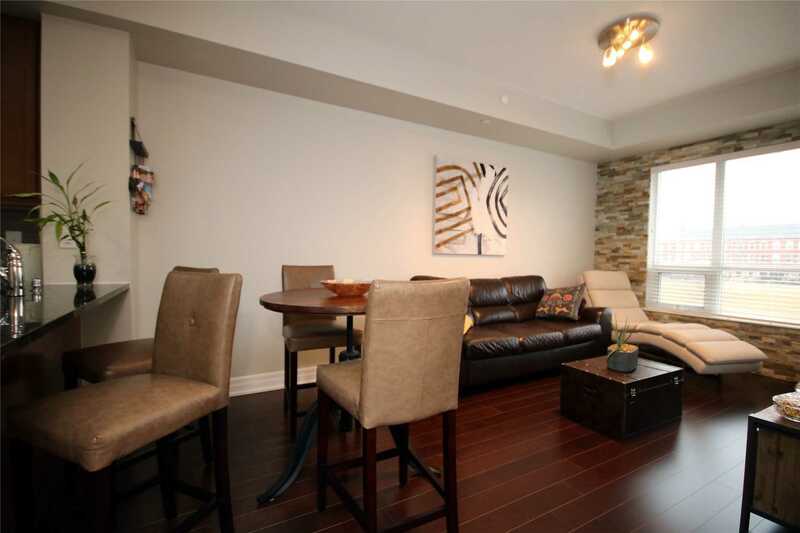 Beautiful Second Floor Condo Over Looking A Park Located In One Of Aurora's Most Sought-After Buildings. 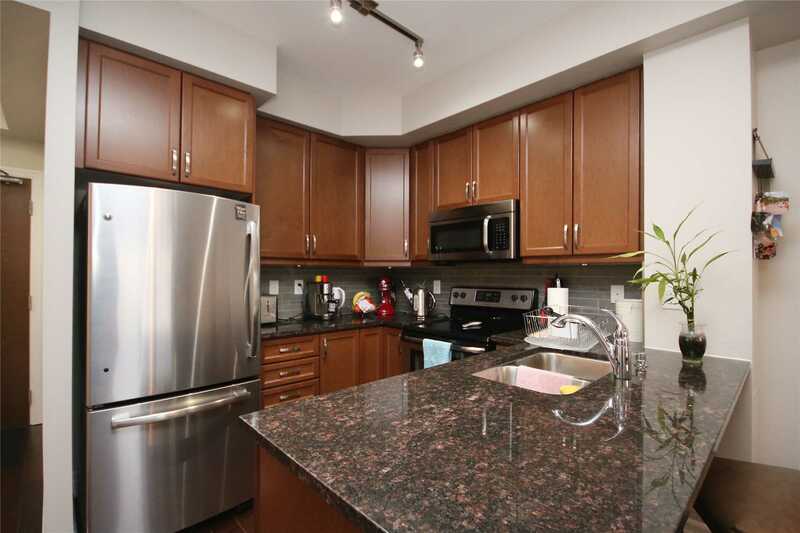 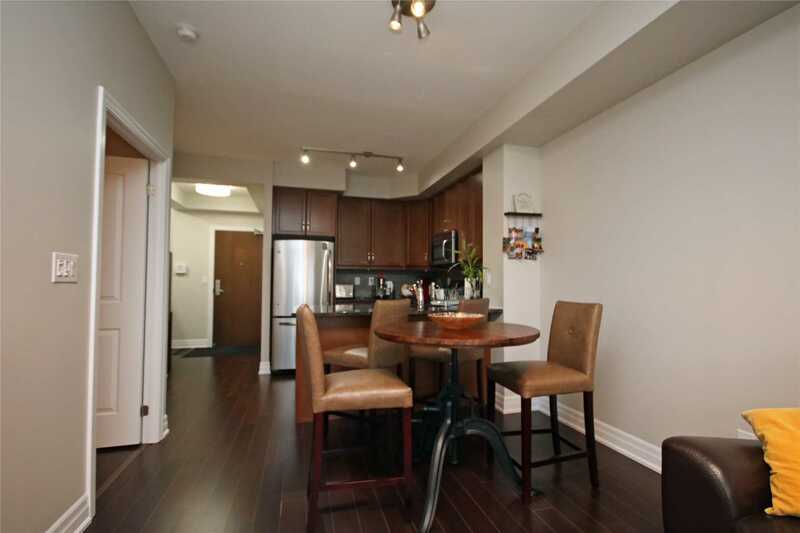 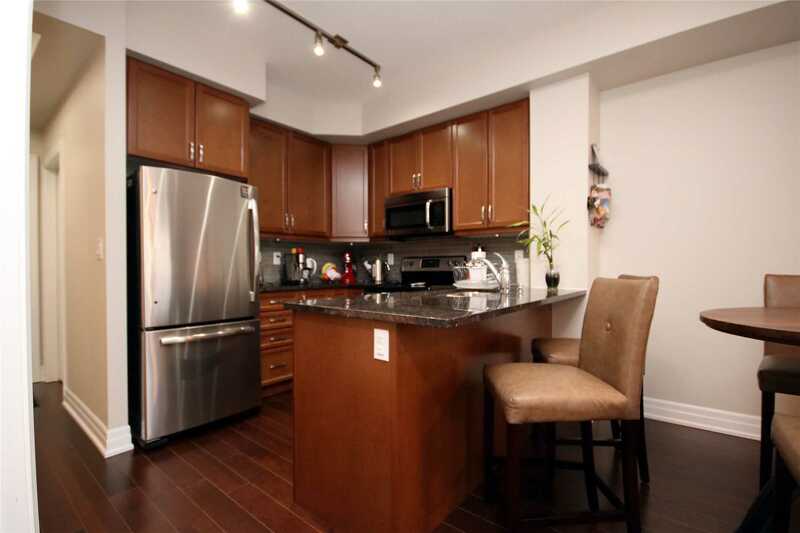 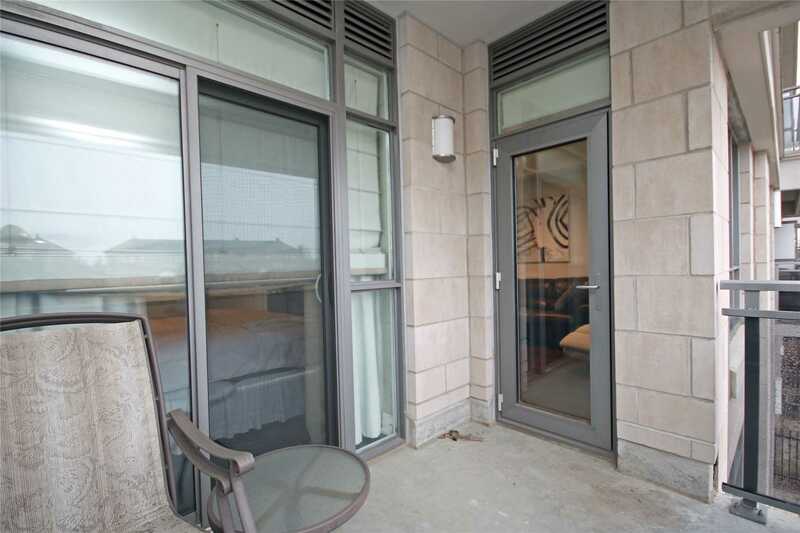 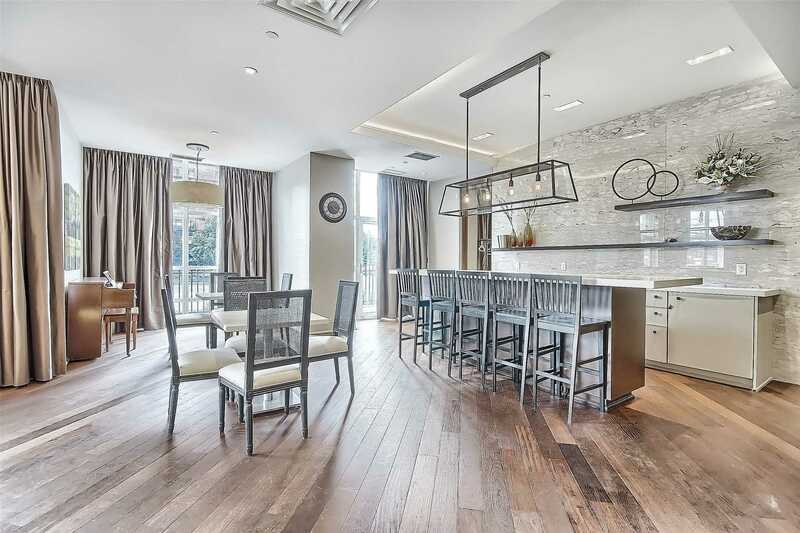 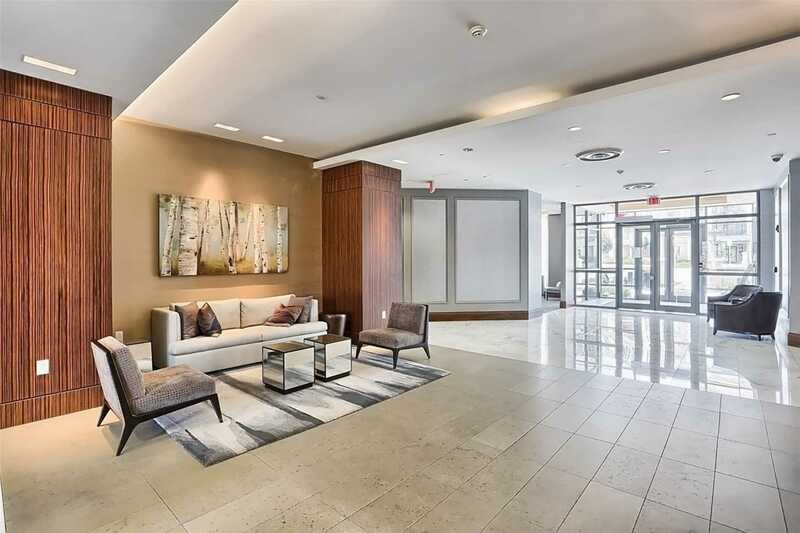 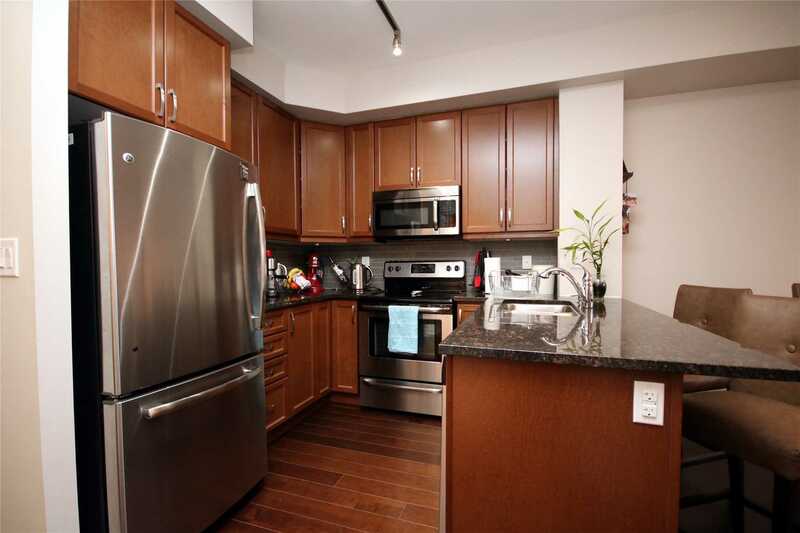 This Impeccably Maintained Condo Features Dark Laminate Flooring, Modern Kitchen With Granite Counters, Breakfast Bar And Stainless-Steel Appliances. 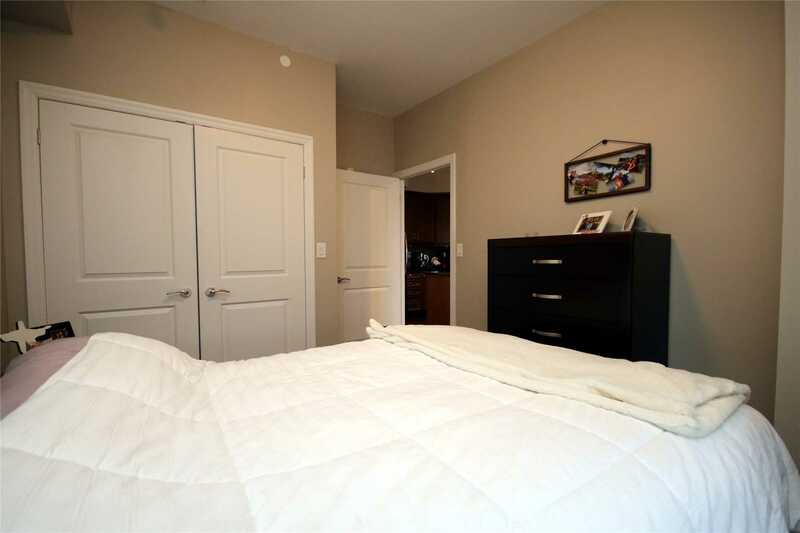 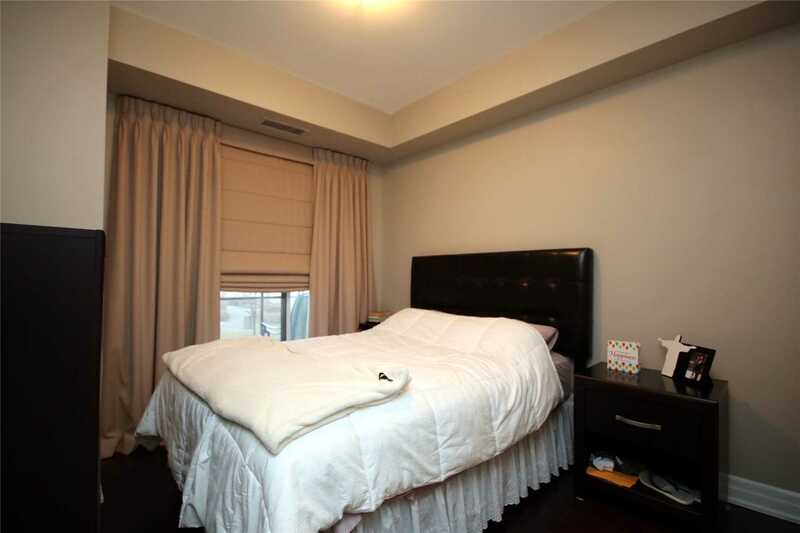 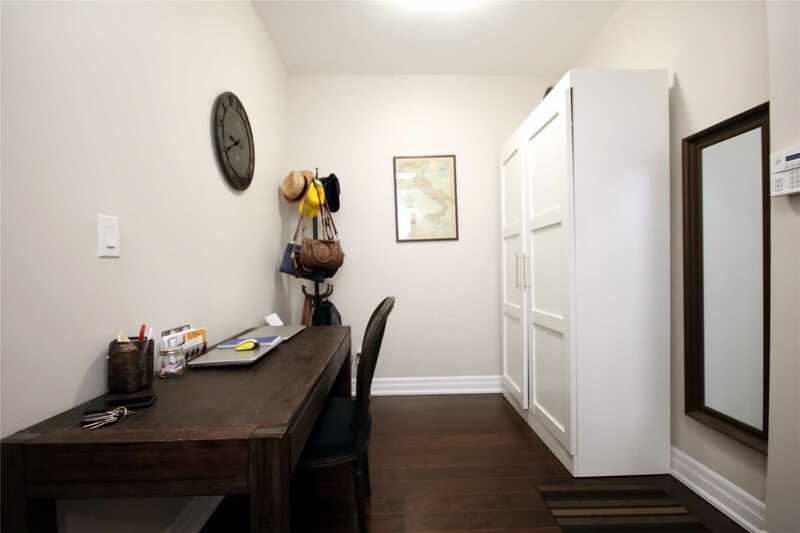 Large Bedroom Featuring Double Closet And Walk-Out To Balcony. 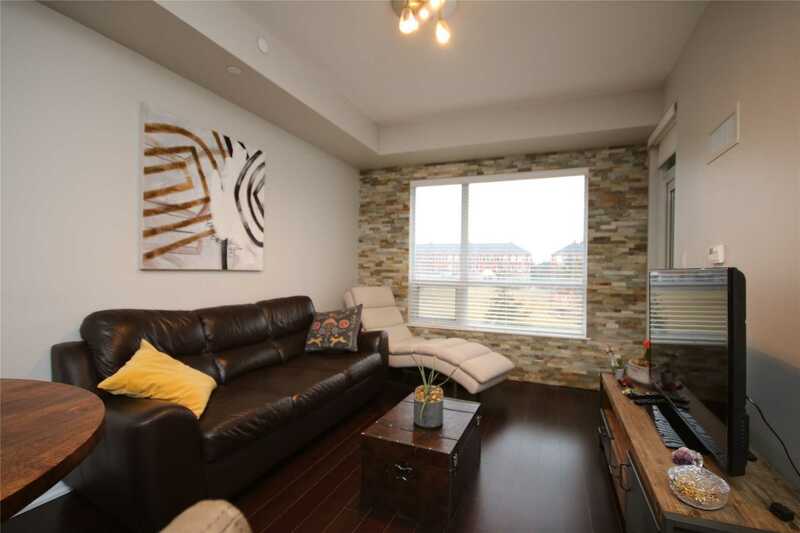 Open Concept Living/Dining Room With Walk-Out To Balcony, Separate Den Perfect For At Home Office And Convenient Ensuite Laundry Room. 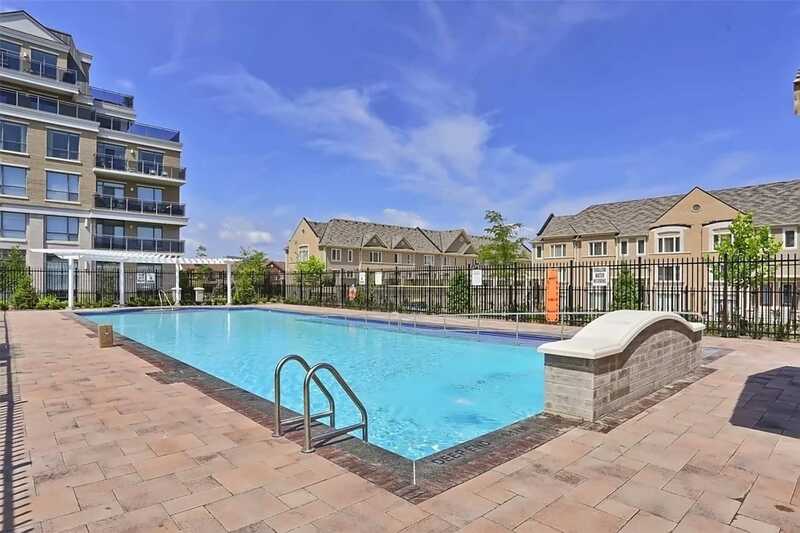 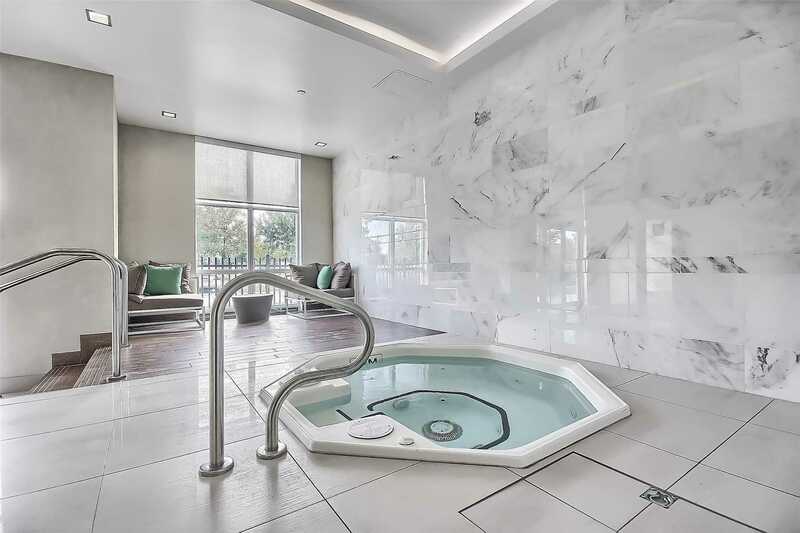 The Building Features Include Concierge, Exercise Room, Games Room, Guest Suites, Media Room And Outdoor Pool. 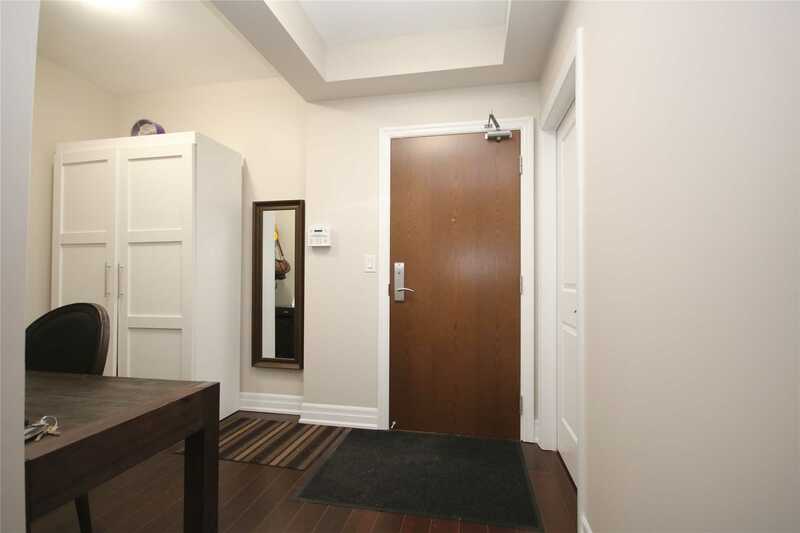 Unit Comes With One Underground Parking Spot. 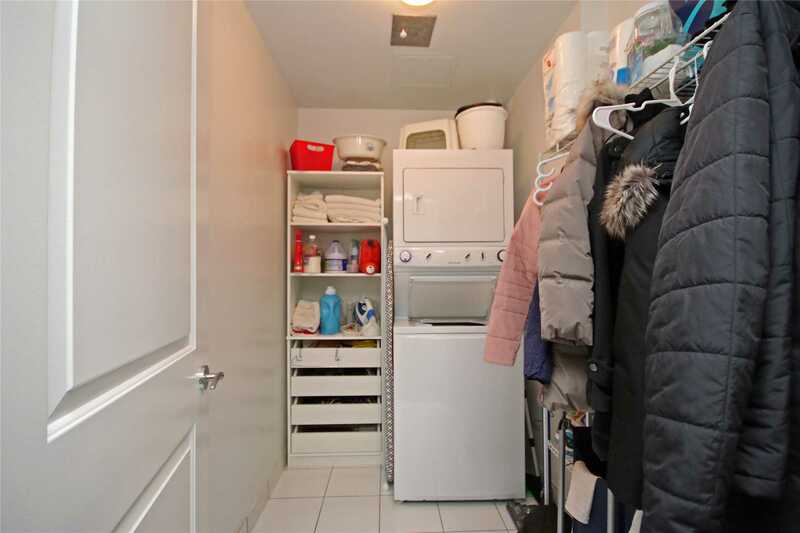 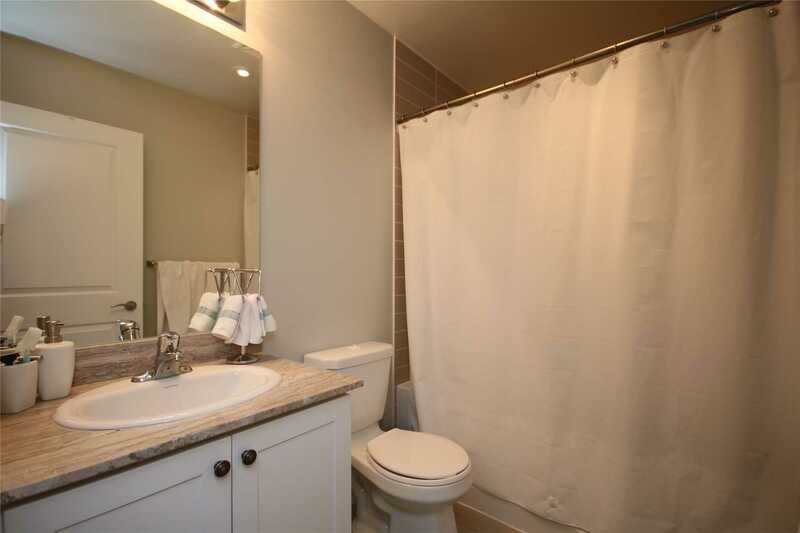 All Appliances, Light Fixture And Window Coverings Included For The Tenants Use.